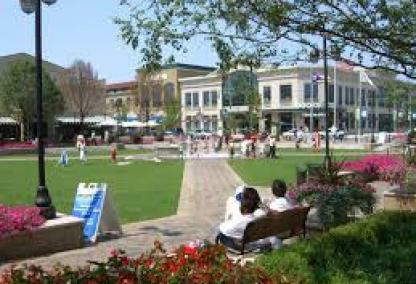 Beavercreek is the largest city in Greene County, Ohio, United States, and is the second largest suburb of Dayton behind Kettering. The population was 45,193 at the 2010 census. 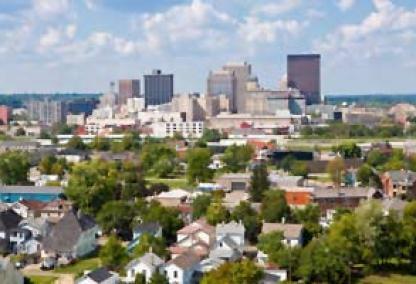 It is part of the Dayton Metropolitan Statistical Area. Courtesy of Jennifer J Durbin and Irongate Inc.
2 acres wooded lot located next to WPAFB. Great potential for businesses supporting base activities. Courtesy of Jenny Howard and Sibcy Cline Inc. Courtesy of Bill Lee & Associates Inc. Courtesy of Richard L Spyker and Bill Lee & Associates Inc.